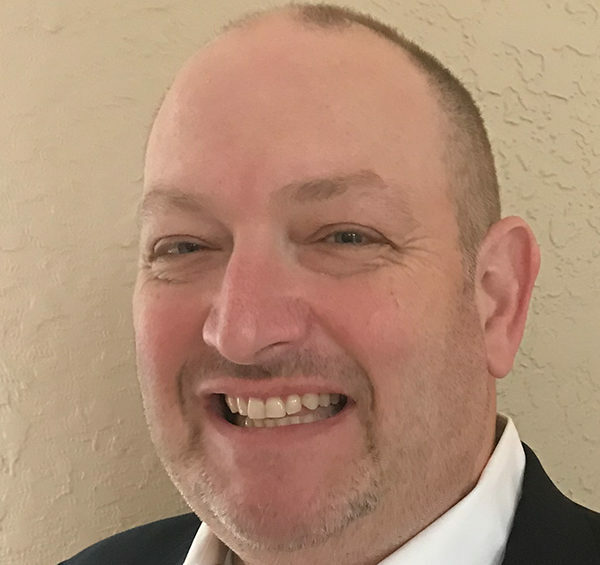 Scott has twenty-five years of experience in a variety of industries including elective health, hospitality, retail, vision care, and consulting (projects in cruise, banking, health insurance, and financial services industries). He specializes in marketing strategy and effectiveness, direct response, digital marketing, and reporting/analytic strategies and excels at working closely with executives and their teams on strategy and implementation. Over the past ten years Scott has focused on healthcare marketing, working with teams to acquire cost effective leads, optimize customer buy cycles and funnels, and convert leads into patients resulting in lower acquisition costs and industry leading patient counts. Balance Marketing Group, LLC (CalmEffect.com) assists patients, physicians and suppliers in the medical marijuana industry.